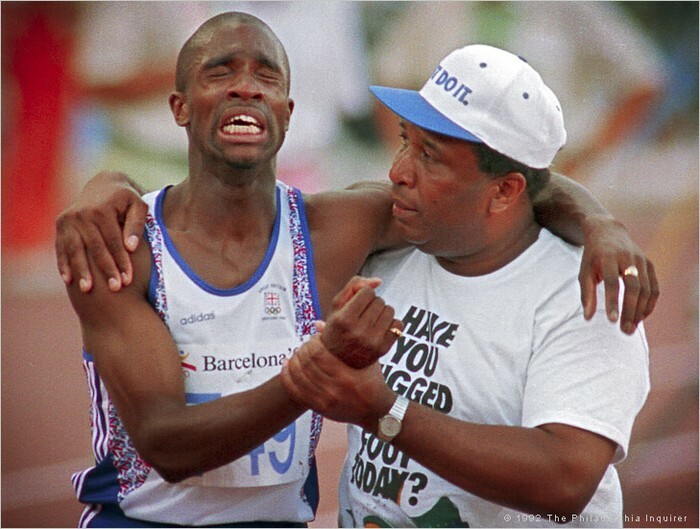 In this article, it tells an inspiring story about a man named Derek Redmond, and his father, Jim, who finished the Olympic 400 meter run together. He always ran and ran even though he's had multiple injuries and 8 surgery's. For example, his leg. One day when he was competing in the Barcelona Olympics, he felt a shot of pain in his leg. He pulled a hamstring in the back of his leg. He was not able to keep running, but only limp. As he was on his way to the finish line, he noticed that everyone had already finished. Even though there was no reason to keep going, he wanted to finish, he didn't like to give up on anything. Jim could see that, and he knew that he wanted to finish. Jim ran onto the track and went to help Derek cross the line. And they did, together. To conclude, Derek was determined not to give up, he was determined to cross the finish line. And most importantly, he finished it with his father; the man who helped him with all his hardships. "Its not how good you are, Its how good you want to be"
This video tells an inspirational story about a girl named Kayla Montgomery. Kayla was always an active person, she loved sports like soccer and running, but running was her favorite. At the age of 14, Kayla was on a soccer team in South Carolina. One day, she then felt a tingling sensation in her feet, that worked up to her legs and then her hip. She went to doctors for MRI's and then soon found out that she was diagnosed with MS; a disease where the body immune system attacks its own cells, essentially the brain spinal cord and other parts of the body short circuit, so they are basically paralyzed. Even though this happened to her, she didn't want to just check out with what she loves, sports. So she turned to running, and around the time when she was about to enter high school. 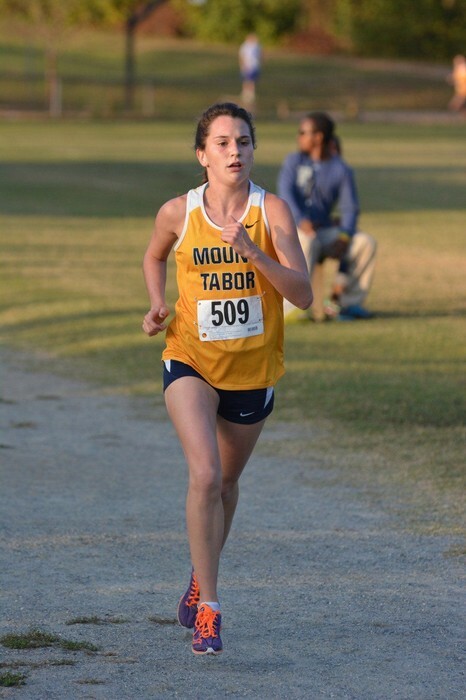 Her coach, Patrick Cormwell, helped her be the best runner she can be. Everyday she ran, she wasn't the best at first but she didn't want to give up. So she ran and ran. She first started of on the varsity team at her school, then became the fastest on the varsity. 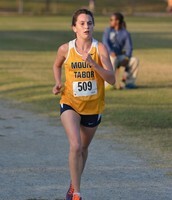 Then she joined the boys running team and soon became the one of the fastest girls in all of South Carolina. She did the best she could with the one person helping her every single step, her coach. When ever she starts running in a meet, she first looses senses in her toes, and it gradually goes up to her hip. She soon cant feel her legs at all, but she keeps running. 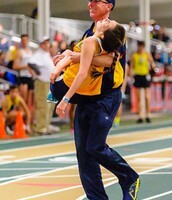 And at the finish line, she ends up in her coaches arms. Then in May, it was the South Carolina state championships. As Kayla was running, she fell. The other runners got a head of her while she fell behind. But with determination she got back up and soon caught back up with the other girls. 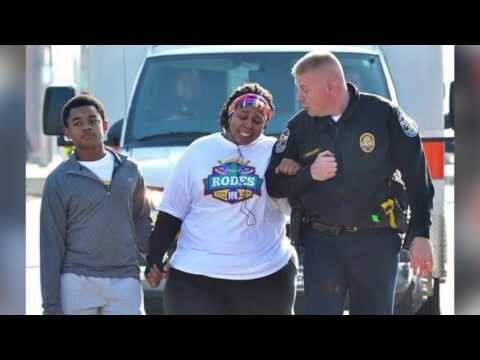 She then ran past everyone and crossed the finish line, right into her coaches arms. To conclude, even though Kayla was diagnosed with this horrible disease, she doesn't let this bring her down. 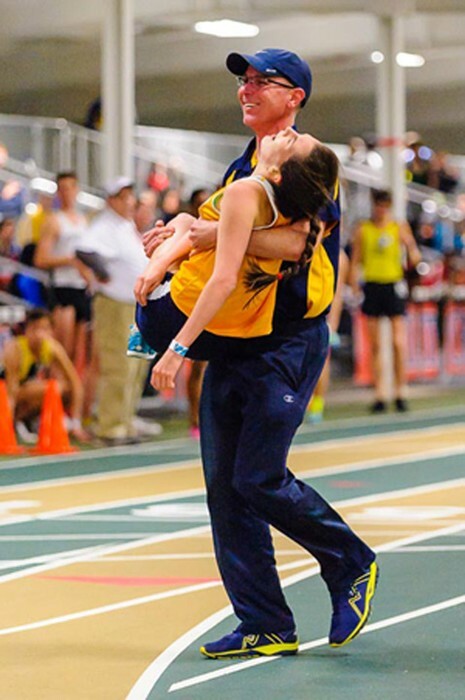 In the end, she finished her race the way she started it from the beginning, in her coaches arms.